If you haven't seen the Arapaio/Zullo press conference this past week go here. 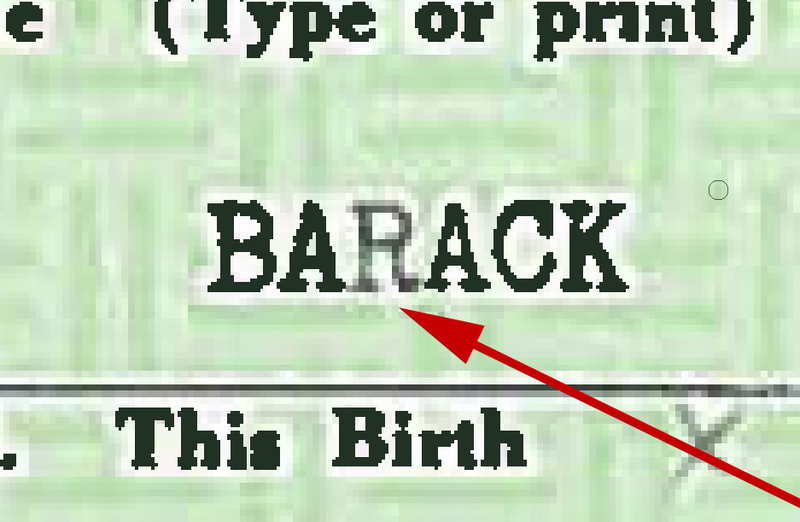 Regarding Barry Soetoro's birth certificate, it is what its always has been, a fraudulent document, and the proof is incontrovertible. -W.E.